Personally, I find Men really hard to buy for. Maybe it’s because I am a woman but I just find there is less out there specifically for Men! 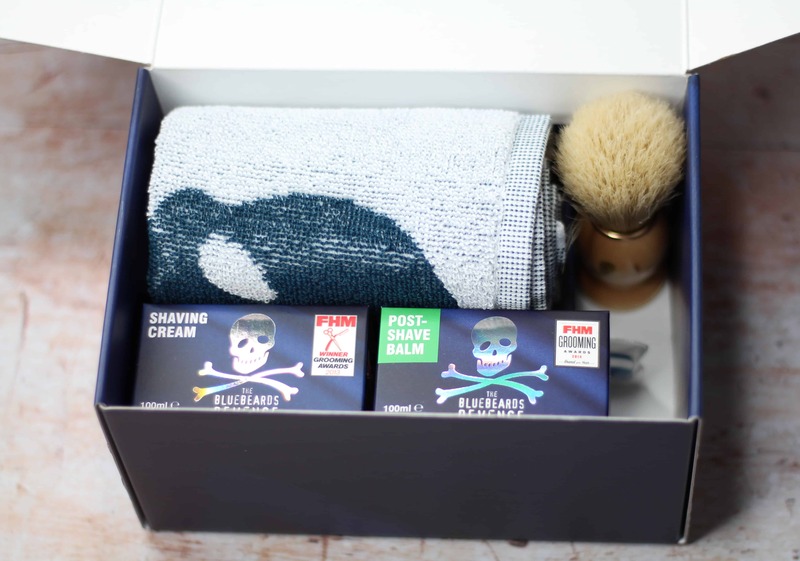 I’ve picked a few of my favourites that I think would make great gifts for Men this Christmas! My husband is always moaning at me that the holdalls and luggage we own are too girly. I don’t really understand his issue but I guess when he is travelling alone with one of my pink floral weekend bags it could get a little embarrassing. This overnight travel bag from Rinkit.com is stylish and completely timeless making it the perfect male travel accessory. There is ample space and an inside pocket that can be zipped to keep valuables safe. The bag is easy to carry and hardwearing so will last a fair few trips or even as a regular gym bag. I think the price is a complete bargain but the quality isn’t reflective of the low price tag. 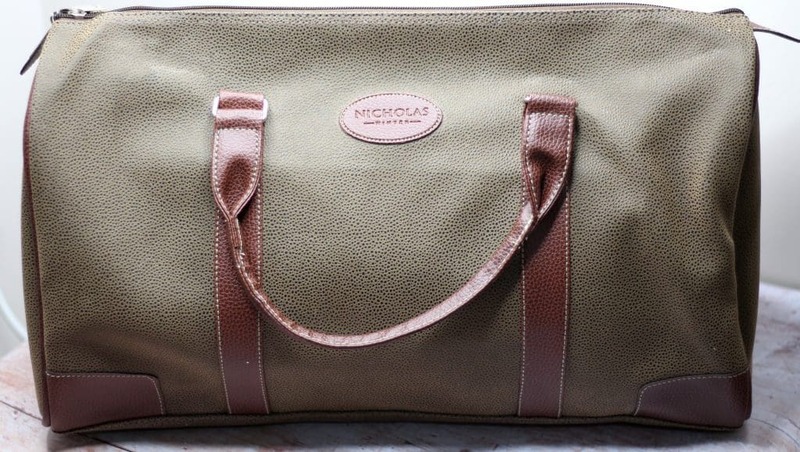 If you are buying a gift for a man that travels a lot for work and business this would be an ideal gift find out more and purchase here. This kit is the perfect starter pack for someone who is interested in traditional wet shaving and comes in a neat gift box. It contains everything you need and the razor itself takes replaceable blades which are easy to fit and change and means they don’t need sharpening but still give that close shave. All of the products have a lovely smell and work well with the razor to create the perfect finish. 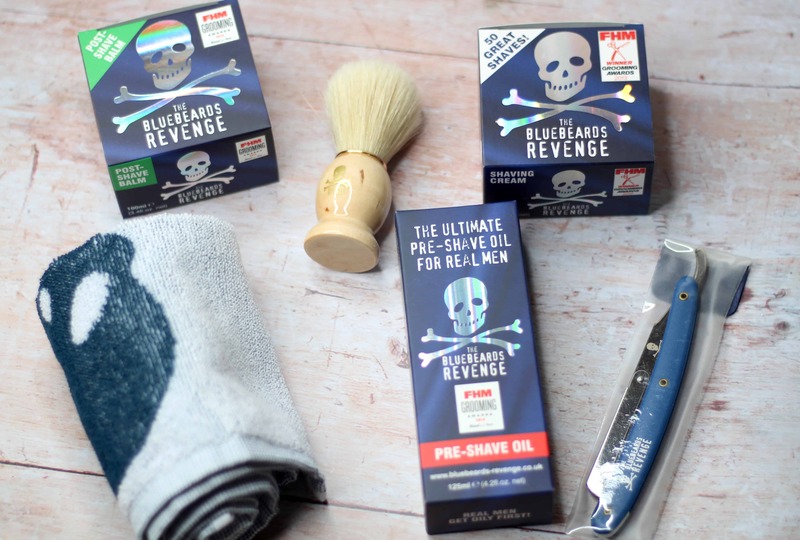 To purchase The Barbers Bundle head to The Blubeards Revenge official stockist The Shaving Shack. If you are buying for a sports fan then Art of Football is a must stop for you! They do some amazing sports prints and other items that would be a sports fans dream! Predominantly football but they also have boxing and rugby in their collections. You can get the print on a t-shirt or a canvas for the wall. There is something for everyone and every budget. I got a football print and I was really impressed with the quality and detail of the print. It’s on thick, high quality paper and comes wrapped in beautiful packaging. It’s worth mentioning that only a limited number of prints are produced which makes it an exclusive and original gift! 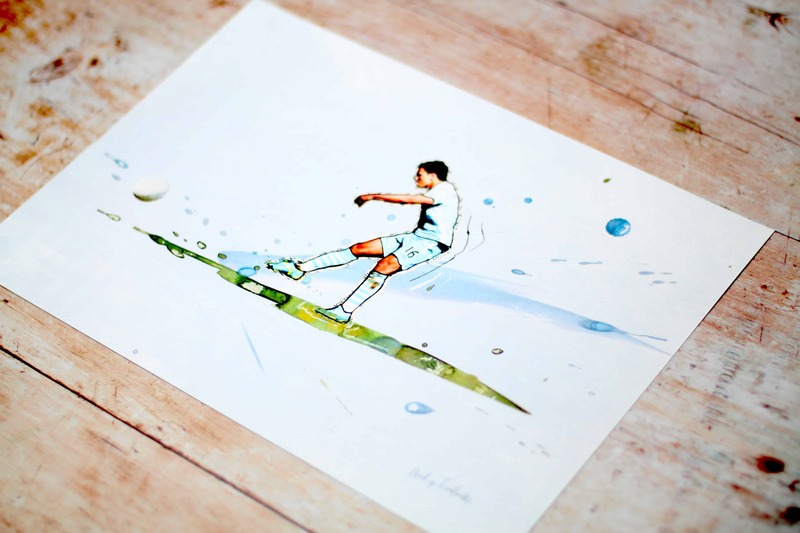 Check out the full range and purchase on the Art of Football website here. A good quality shaver is perfect for a man that likes to look sharp! 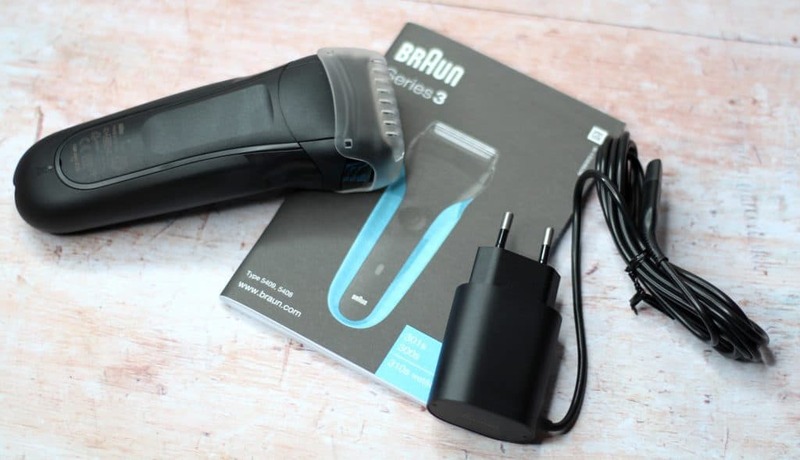 The Braun series 3 is easy to use, lightweight and has a fast charge function for those times when you are desperate but of course forgot to put it on charge! The shaver has three independent cutting elements which means achieving a smooth and close shave is easy. Cleaning the Braun Series 3 is also simple as it can be rinsed under the tap! The Braun Series 3 is the perfect gift for any man that wants to achieve that shaven look with ease and simplicity. Read my full review of the Braun Series 3 here. Find out more and where to purchase here. Items included in this gift guide were sent on a gifting basis however all words, opinions and views on these products are my own and honest. Every effort has been made to provide correct pricing at the time of printing please see individual websites for exact up to date prices. For more information on any of this please visit this page.